1AVCenter by PCWinsoft is a complete audio video center. With 1AVCenter you can record, broadcast, and make remote surveillance of any source of video and audio of your PC. This video capture software also comes equipped with a secure web server to share files. Tucows rated 1AVCenter with 5 cows. 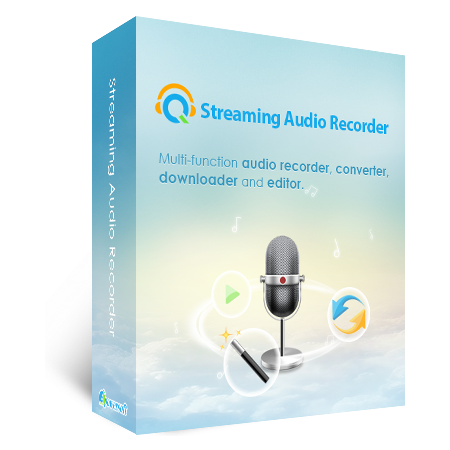 This video streaming software can also stream live video and audio from any source directly to the Internet or to media servers. 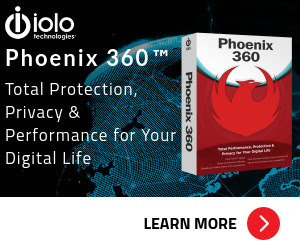 It also can do remote surveillance of your webcam, desktop screen, or microphone. 1AVCenter can also allow users to do secure file sharing with friends, family, and co-workers. Plus it can e-mail files and upload them via FTP. Record videos from websites like YouTube. Record your favorite songs from websites like LastFM and Internet radios. Stream playlists of video files (AVI, WMV, MPEG,…). Stream RTMP directly to Media Servers such as Wowza, Flash Media Server, Red5, and others. 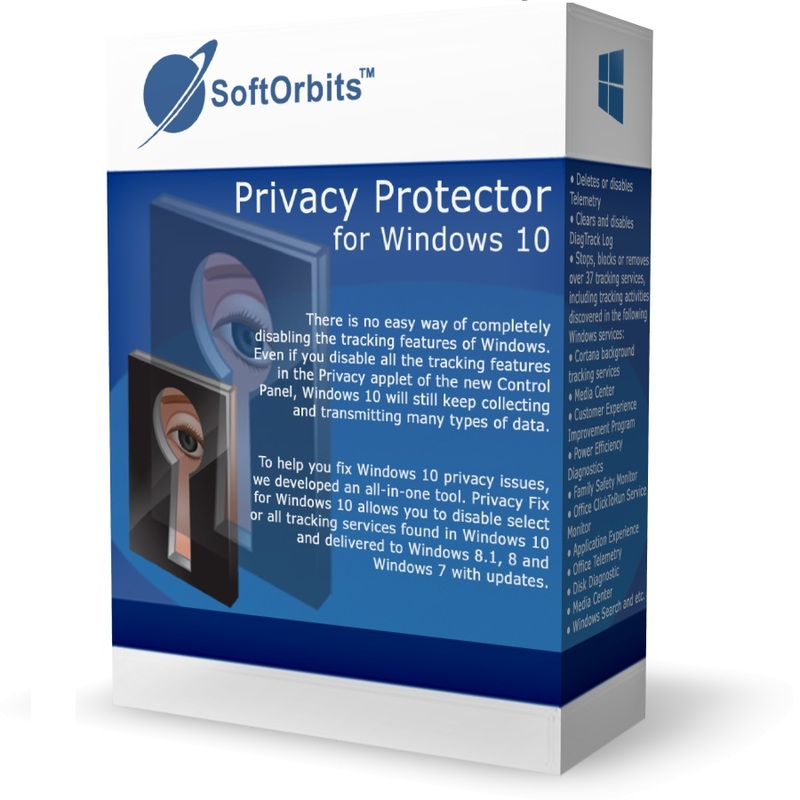 Make remote surveillance on your PC or webcam. Share files securelly over the Internet. Chat with your friends or co-workers. Tucows rated 1AVCenter with 5 stars. 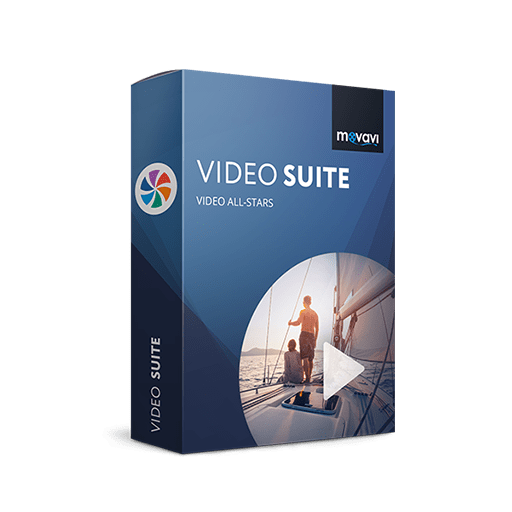 1AVCenter is an all-in-one type of software with many abilities and one of them is to record desktop video capture to AVI using any codec installed, and WMV with full control over the recorder profiles, and directly to MP4. You can capture the full screen or a region or a window and you can set the frame-rate from 1 up to 30. As soon as you click ‘Record’ the user interfaces hide itself so it doesn’t show on the recorded video, to stop recording you can simply the program icon on the system tray or you can use keyboard shortcuts. 1AVCenter and 1AVCapture allow you to record what you hear, to record your PC speakers. You must record the audio device ‘Stereo Mix’ because this is the audio device that corresponds to your PC Speakers. If you can’t find it on your ‘Recording Devices’ then go to Realtek website and download drivers for your version of Windows. That will install ‘Stereo Mix’ audio device on your system. 1AVCenter and 1AVCapture can record what you hear to WAV, MP3, or WMA. Not sure if 1AVCenter does what you need? Try it out now. Please feel free to download 1AVCenter here.This video capture & streaming software by PCWinSoft has been tested professionally and we are assured that no viruses, Trojans, adware or malware contained. 1AVCenter retails for $99.95, But, on our website, THE Software Shop, you can save on your purchase of its license key with 90% discount coupon code. This offer is available for a limited time! The family 1AV of programs is headed by 1AVCenter which is a video and audio recorder, a remote surveillance tool, a live streaming solution, an FTP publisher, and a secure file sharing application. 1AV Center Giveaway is unavailable at this moment. Thanks for reading 1AVCenter Review & Enjoy the discount coupon. Please Report if 1AVCenter Discount Coupon/Deal/Giveaway has a problem such as expired, broken link, sold out, etc while the deal still exists.